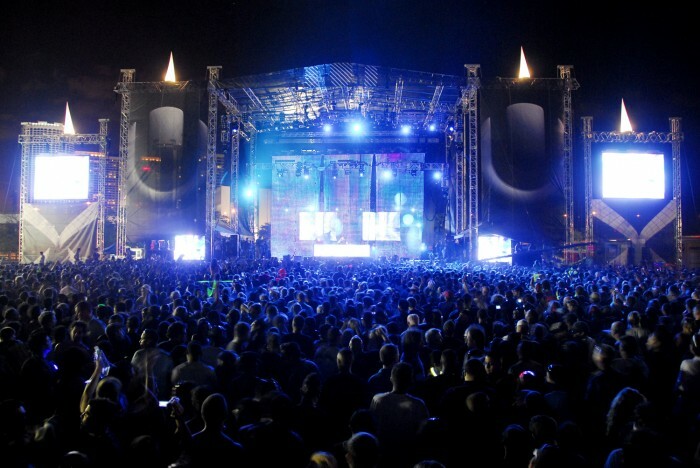 Ultra Music Festival 2011 has been filmed and edited by Final Kid who is e.g. responsible for the videos of Fedde Le Grand and he created a about 60mins long video about UMF and how crazy it has become! 13 years – starting in 1999 – have passed and the festival increased and increased. Really cool footage featuring artists like David Guetta, Fedde Le Grand, techno legend Carl Cox, Boysznoize, Afrojack, Tiesto and many many more. Very good quote by Afrojack “Being booked on Ultra is like an official introduction in the dance music scene”. We highly recommend CAN U FEEL IT – The UMF Experience, it’s definitely worth to watch and especially if you are really into house / dance music or like some people used to say EDM.